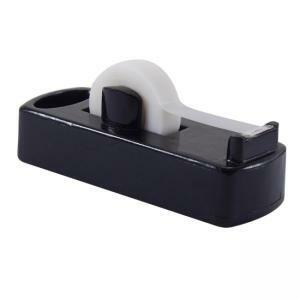 Stylish, functional tape dispenser works in any office environment. Design features smooth rounded lines, a polished surface and nonskid base. Dispenser holds 3/4" wide tape on a 1" core.